October 27, 2016 (Cleveland, Ohio) –StreamLink Software has added two new firms to its growing list of financial backers, receiving a $500,000 investment from Cleveland-based venture development organization JumpStart Inc., and $2.1 million in venture debt from Silicon Valley Bank in Santa Clara, CA. 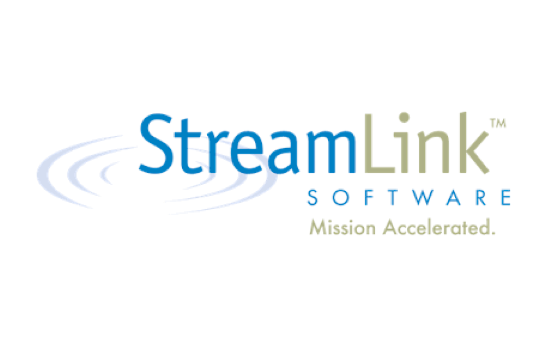 This $2.6 million raise is part of a larger $10 million financing round for StreamLink Software. The round is led by First Analysis and North Coast Venture Fund with participation from existing investors, including Hyde Park Venture Partners, Hyde Park Angels, Blu Venture Investors and North Coast Angel Fund. JumpStart’s investment in StreamLink Software comes from its for-profit NEXT Fund, which is designed to make Series A investments of anywhere between $500,000 and $1.5 million. This is the fund’s ninth investment. Launched in 2008, StreamLink Software has two popular products—BoardMax, which helps organizations engage and communicate with board members, and AmpliFund, the company’s flagship grant management software. StreamLink Software currently has more than 40 employees and recently expanded into a new 11,000 square foot office in downtown Cleveland to accommodate future growth. StreamLink Software is the leading board and grant management SaaS technology provider for nonprofit and public sector organizations, helping them maintain compliance, generate revenue and build capacity. For more information visit www.streamlinksoftware.com and follow @streamlinksw on Twitter.